Where can tasks be added to? 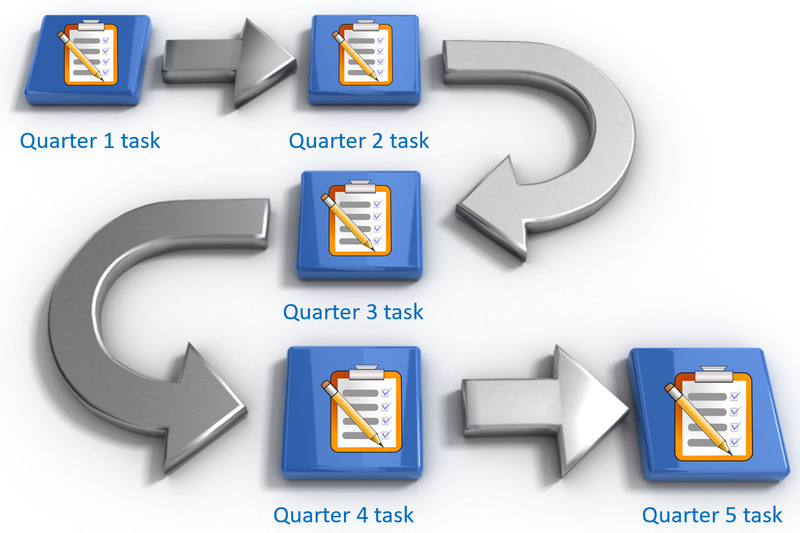 Can tasks be set to recur? 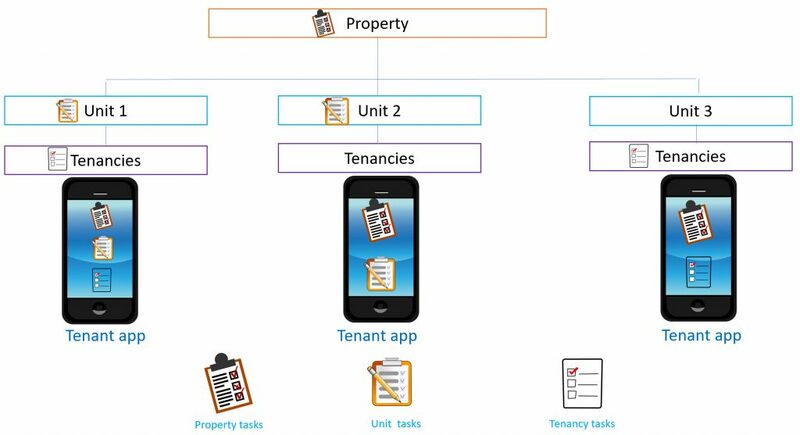 Menu related to the related area of property, unit and tenancy. This secondary menu mean you can carry out many functions without leaving the task.